When planning important events and occasions like weddings and proms, you will want to ensure you make the most of your day/night. This is why many opt for Limo Hire; a transport option that offers fun, excitement and luxury all rolled into one. In recent years, our Limo Hire solutions have been made use of by sports fans, with those eager to cheer in City and United often hiring our limousines. 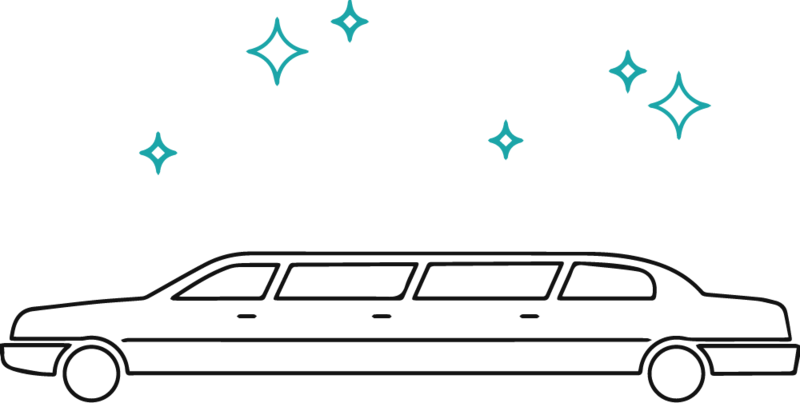 So, whether you are looking to travel from Rainhill to Old Trafford or the Etihad Stadium in a limousine, we at Limo Hire Manchester can certainly help. To request a free, no obligation quote for Cheap Limo Hire or Stretch Limousine Hire, feel free to contact us at the booking office now. With a friendly team of transport advisors, we can help plan your trip down to a tee.